TMZ reports that Beyonce’s parents split earlier this year and “ceased to live together as husband and wife since January 5, 2009, the day of their 30th wedding anniversary”. 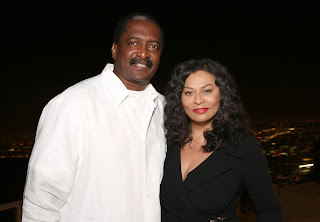 Beyonce's mom, Tina Knowles, reportedly filed for divorce from their father and manager, Matthew Knowles, last month in Texas. In October, a woman named Alexsandra Wright filed a paternity suit against Matthew, claiming to be six months pregnant with his child. However, this is unknown to have been the cause for the split. Damn!